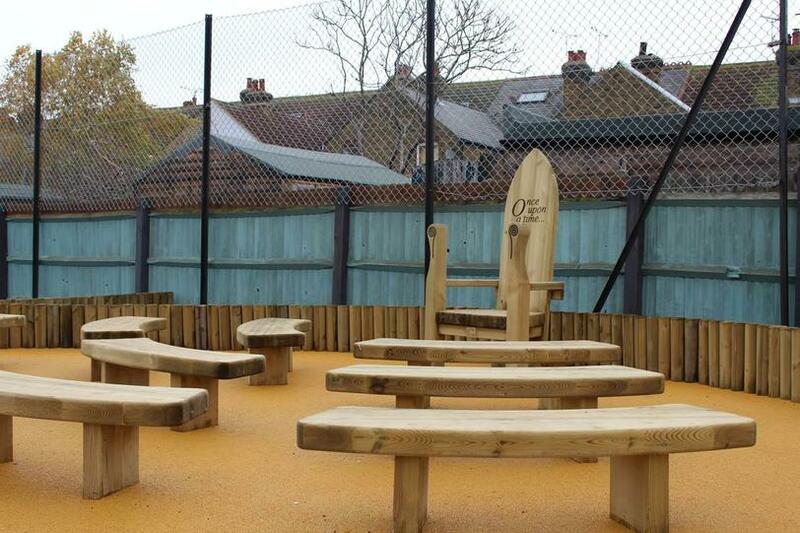 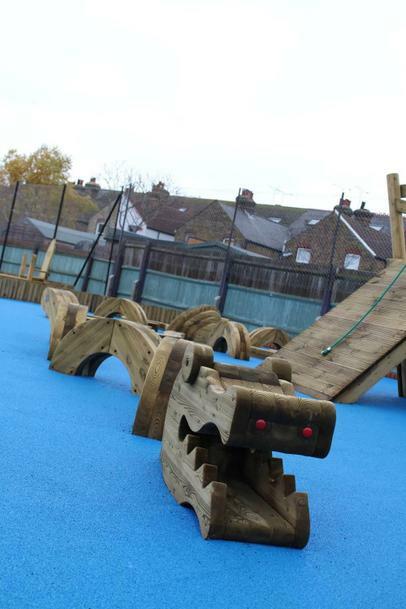 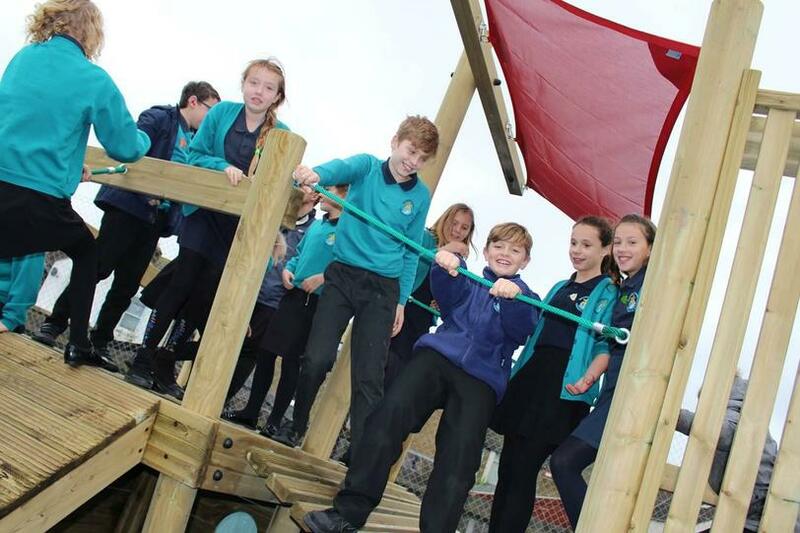 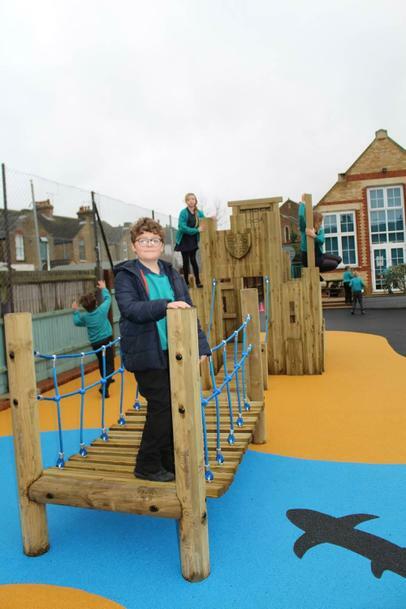 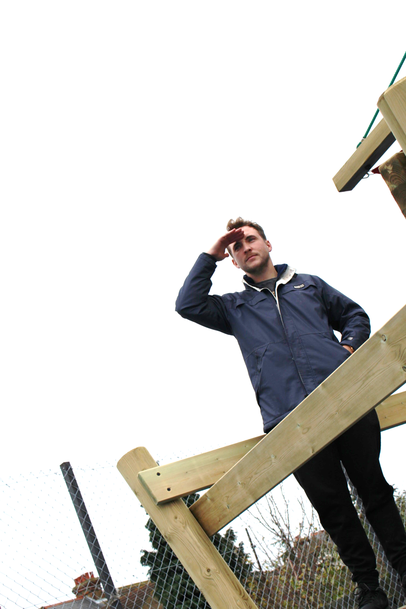 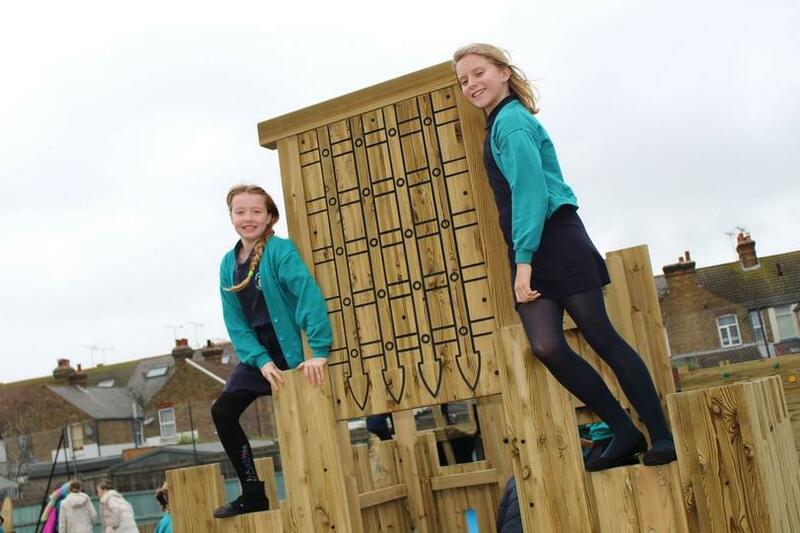 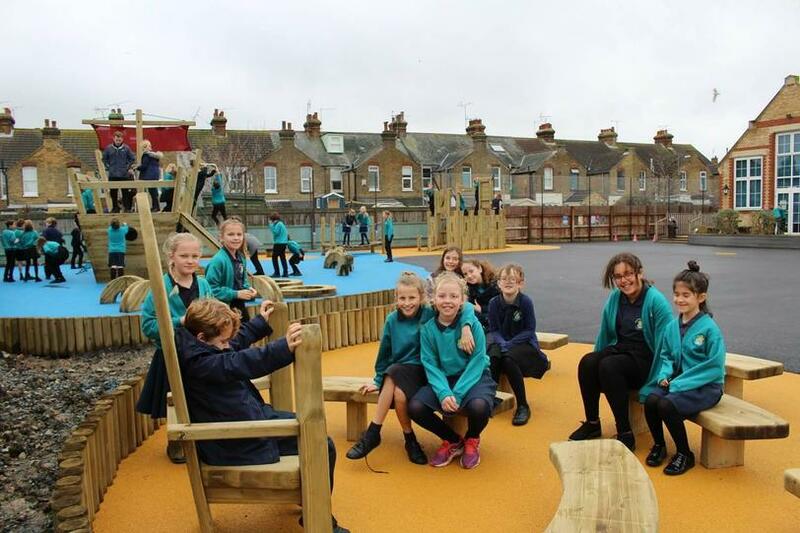 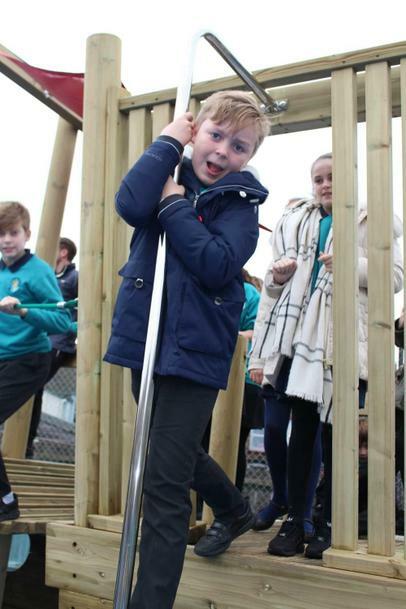 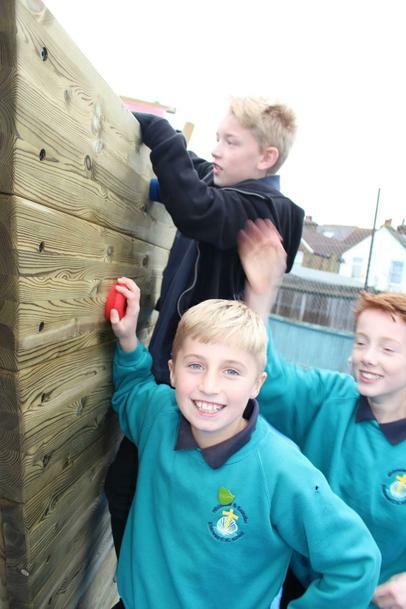 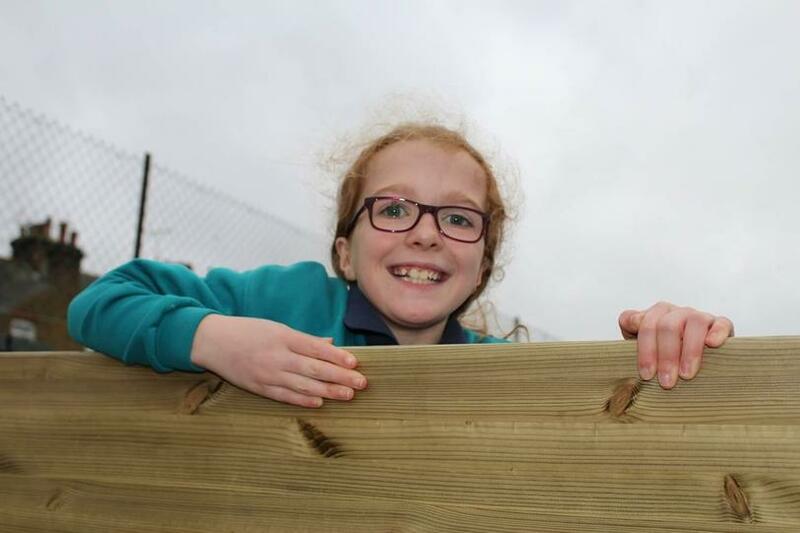 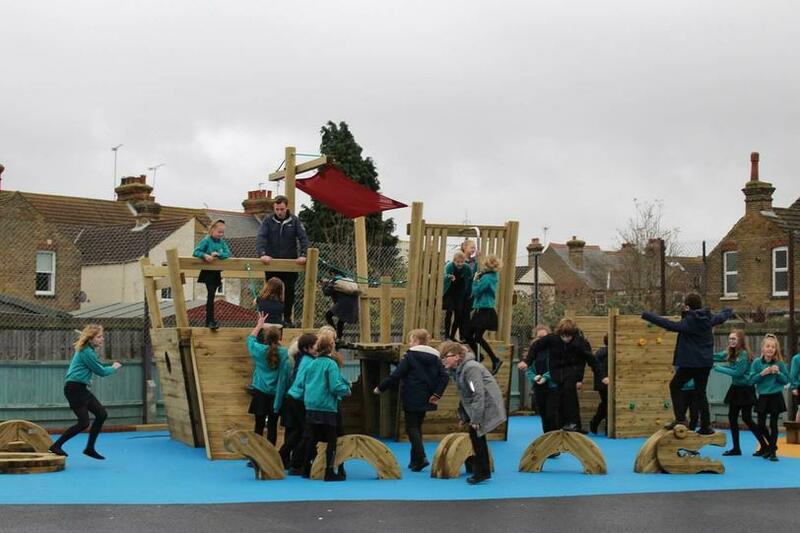 It has been lovely to see the children having fun and enjoying the new playground equipment. 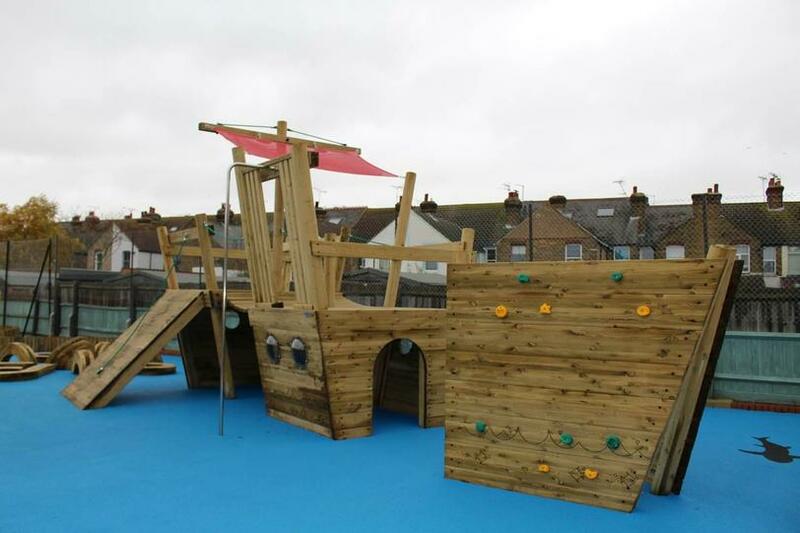 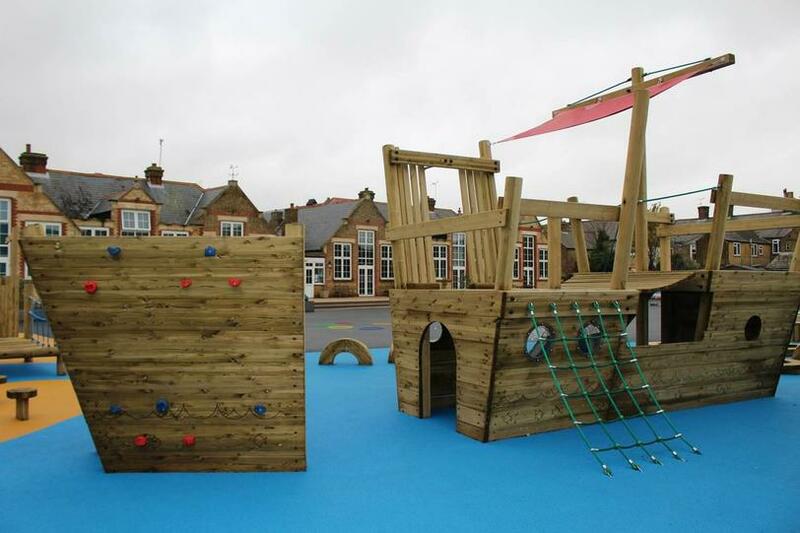 Despite the rather grey weather this week the children have made good use of the boat, drawbridge, climbing wall and castle and it's been great seeing them use their imagination through play. 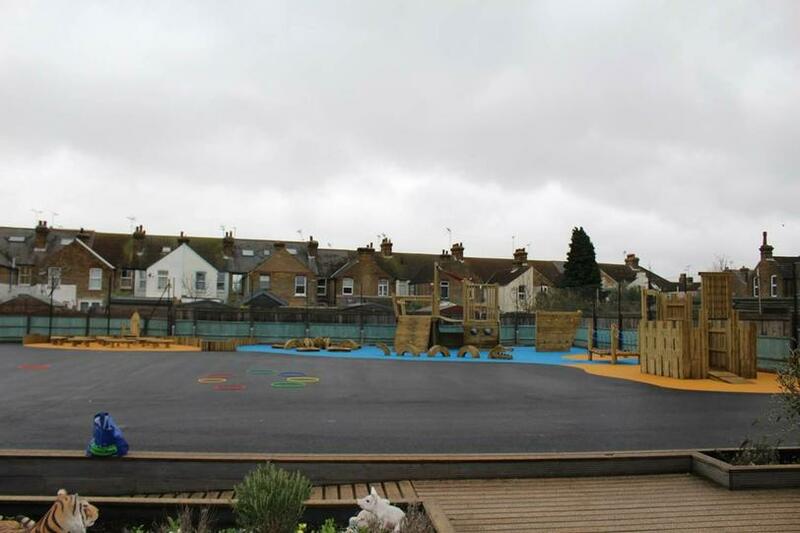 The games court will be ready soon too, unfortunately the weather is holding this back slightly.